Our Services . . .
up and return of your vehicle once work has been completed. 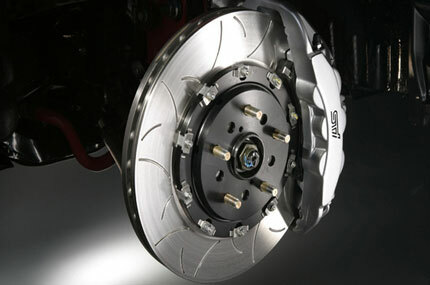 Brakes are the single most important safety factor in your car. One of the easiest ways to tell if they're working is to check your brake warning light. If it's on, they need attention. That's simple enough. But what about the less obvious warning signs? If you experience any of these warning signs, you should have your brakes checked. 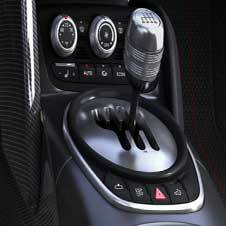 * Your car loses grip when braking. * Your car pulls to the left or right when braking. * Your brake pedal is low, hard, soft or spongy. * Your steering wheel shudders when you brake. * Your brakes screech or squeal. * Your car takes longer to stop than normal. Our Winter and Holiday check programme.